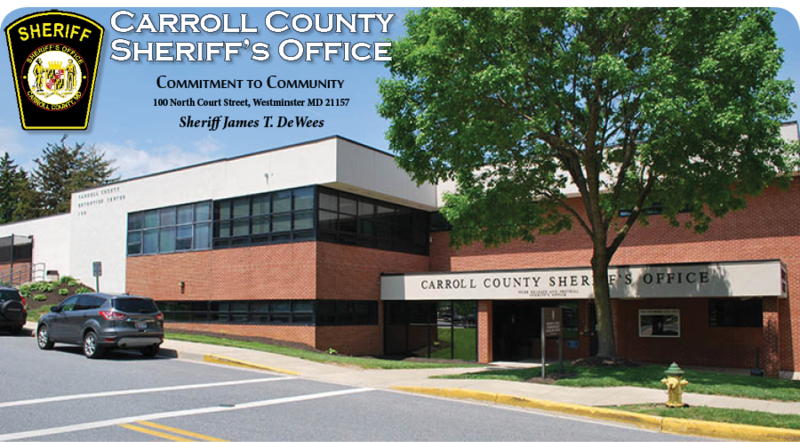 It is the policy of the Carroll County Sheriff's Office to monitor its services and allow citizens to comment about the quality of service they have received. The public is encouraged to commend officers when they are appreciative of their service, and are equally encouraged to question or complain about inappropriate service or actions. by fax, postal or electronic mail. This fundamental role ensures the professional integrity of the sheriff's office based on objective and thorough investigations of compalints against our personnel. All complaints received about members of the Office are investigated following a strict policy and in accordance with The Law Enforcement Officer's Bill of Rights. An overview of the previous years complaint investigations may be viewed in our most recent Administrative Investigation Summary Report.